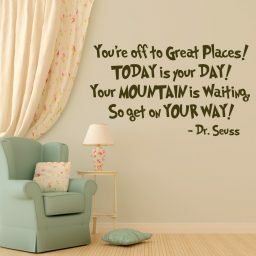 Home / Wall Decor Themes / Dr. Seuss / Dr Seuss Quote Decals”You’re Off To Great Places! 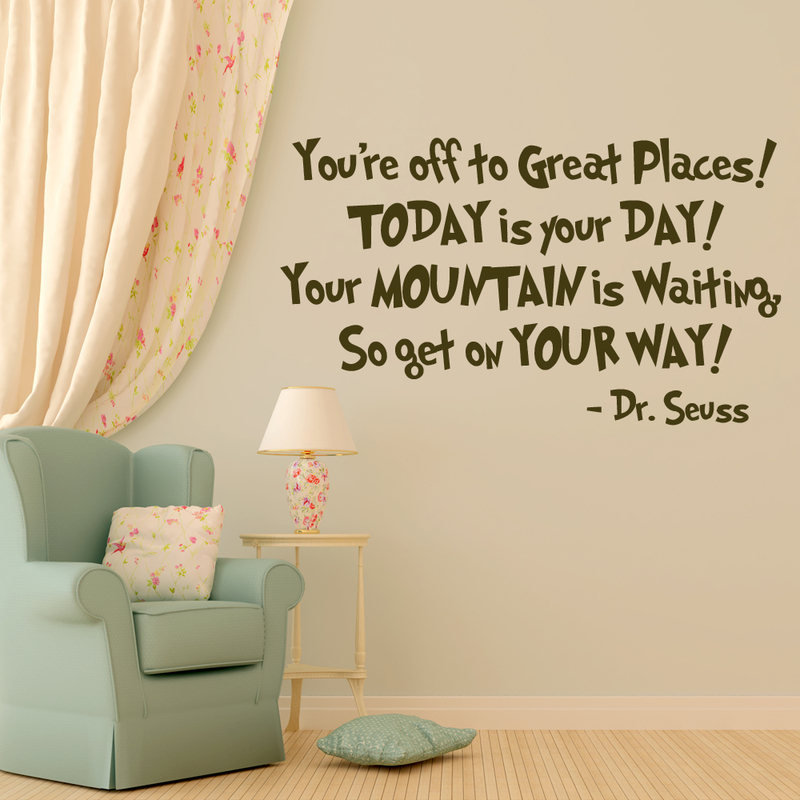 Today Is Your Day!” Vinyl Wall Quotation from”Oh the places you will go” Children’s Book. 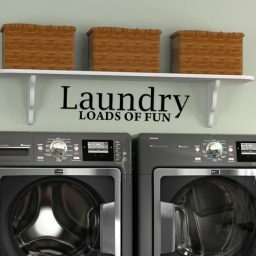 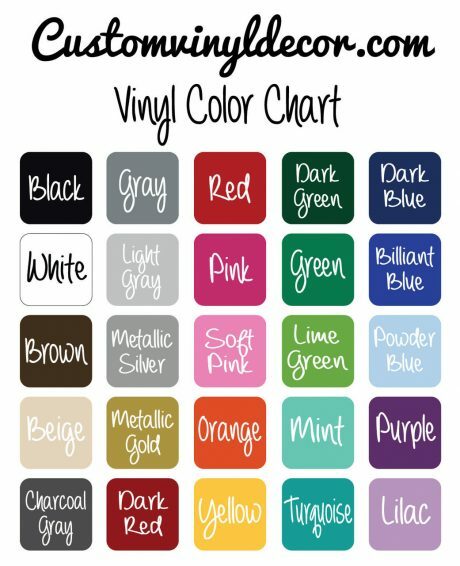 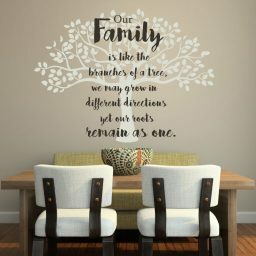 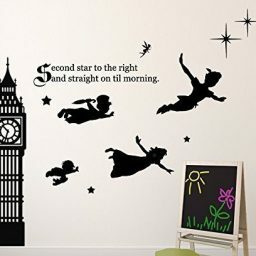 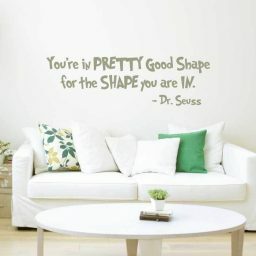 This vinyl wall quotation comes from Dr Seuss’ children’s book, “Oh, the places you will go”. 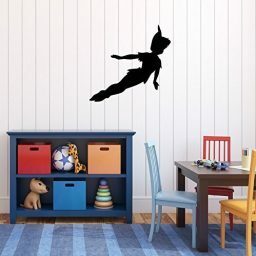 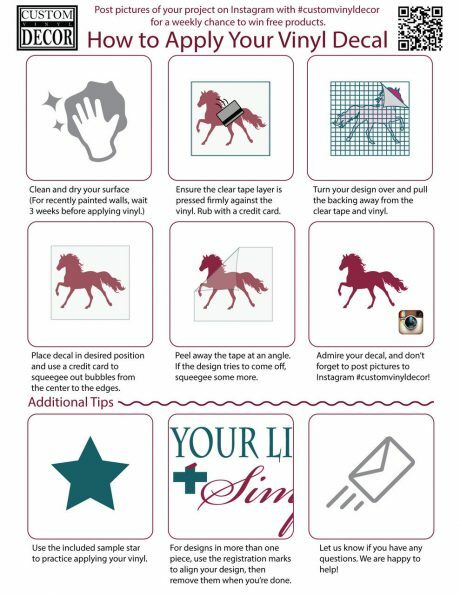 It inspires kids and adults alike to try new things. 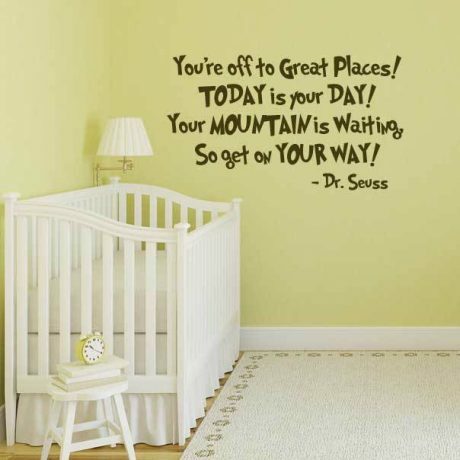 Dr. Seuss Vinyl Wall Decal Quotation You’re Off To Great Places! Today Is Your Day!